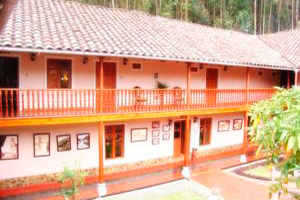 The Posada del Puruay Hotel is a 15 minute drive from Cajamarca, at the foot of the Peruvian Andes, on the banks of River and surrounded Puruay peasant life. 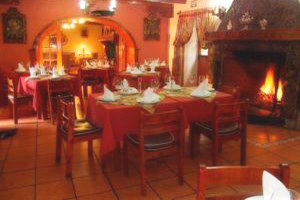 The Posada del Puruay Hotel was built at the form Spanish with charming way Cajamarca. A natural paradise in which to hear the singing of birds is a relaxation therapy for the spirit, with all the amenities and accommodations. 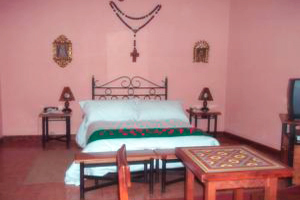 Rooms at Posada del Puruay Hotel have balconies with views of the countryside. 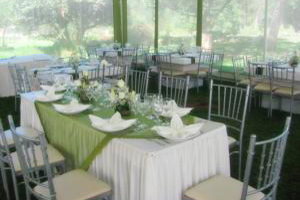 They are elegantly decorated with parquet floors and wooden furniture. 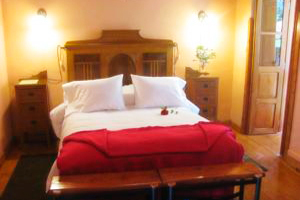 According to the size, have been categorized into five: Single, Double Room, Executive Room, Duplex Suite and Senior Suite. National and international telephone service. 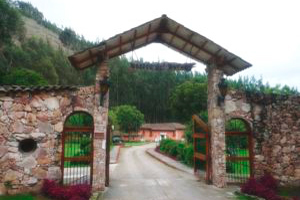 Meet our environments closely, designed with all the comforts and conveniences that will make your visit an unforgettable experience, just outside the city with unique Andean landscapes and with the best care.